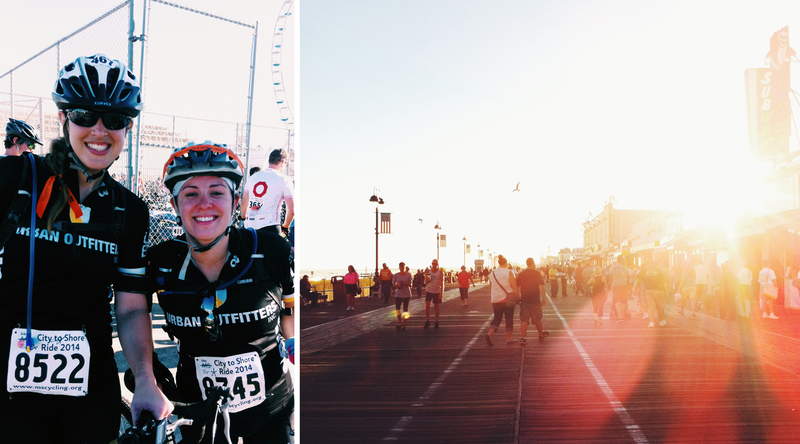 Last year, I rode 80 miles from the Woodcrest Patco Station in New Jersey to Ocean City, New Jersey for the BikeMS City to Shore Ride. Many of you donated to that ride and were a crucial pillar of support and constant source of inspiration. This year, I’ve decided to push myself further and I’m going to be doing the “century” ride (aka 100 miles). And I need your help. My bike has been tuned up and checked out and now it’s time to train. While I’m training I’ll be fundraising like crazy to raise money for the whole reason we do this ride. 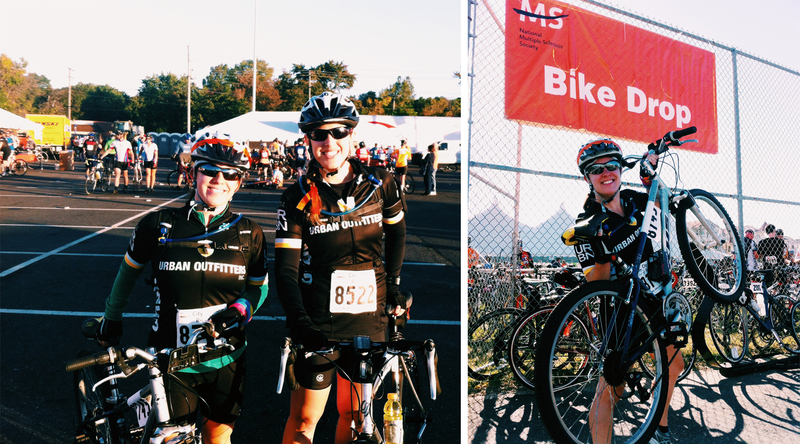 BikeMS is a ride that raises money to support MS research. If you choose to donate to BikeMS through my ride your participation won’t end with your donation. 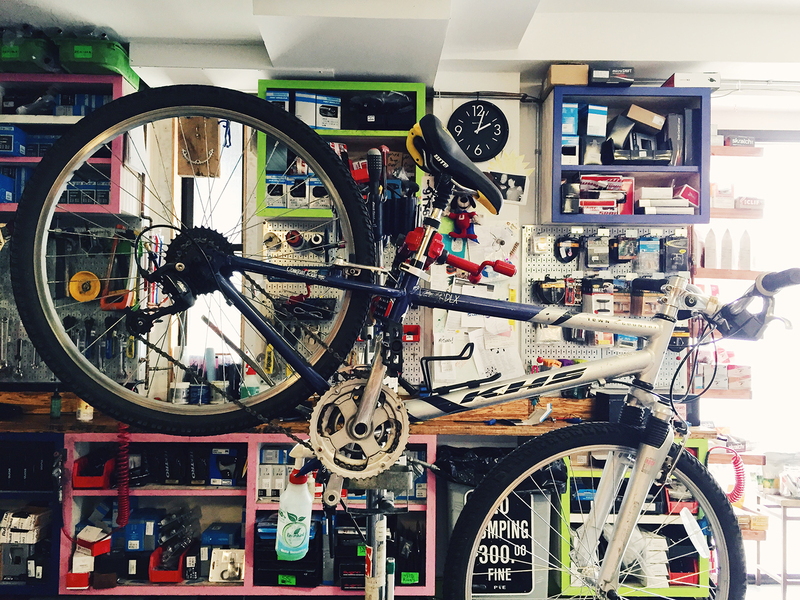 Throughout my training I’ll be sending emails to you with photos of my rides, information about what your money is supporting, fun commentary, and more. You’ll be with me every step of the way. And if all the reasons above are not enough to entice you, my rewards this year will give you something that you can keep and look at knowing you’ve helped support a great cause. I’ll be sending you a Philadelphia themed postcard with a thank you message from the city of brotherly love. I’ll be sending you a card from a local Philadelphia artist with a thank you message and little something extra inside. For $100, you’ll receive a 5×5” print of one of my photographs, drawings, or mixed media pieces. 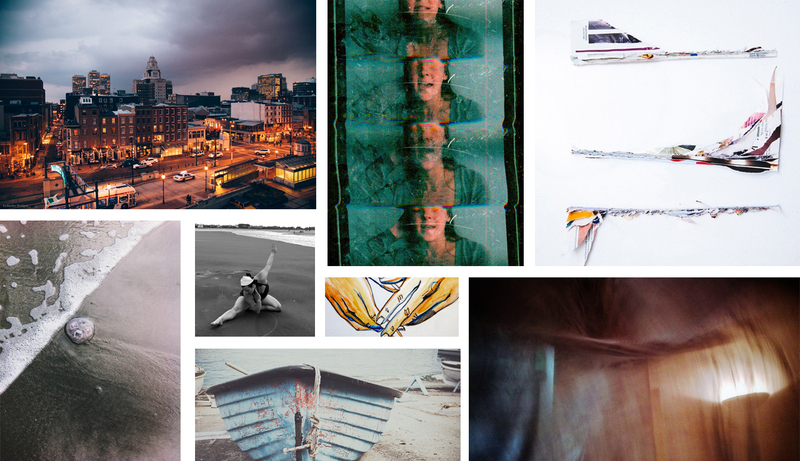 For $150, you’ll receive two 5×5” prints from my selection of photographs, drawings, or mixed media pieces. You’ll receive an 8×10” print of one of my photographs, drawings, or mixed media pieces. You’ll have the opportunity to commission a piece of work from me to you. Once the donation is made, I’ll reach out to you for details. Thank you for your support and your encouragements. I couldn’t do it without you!